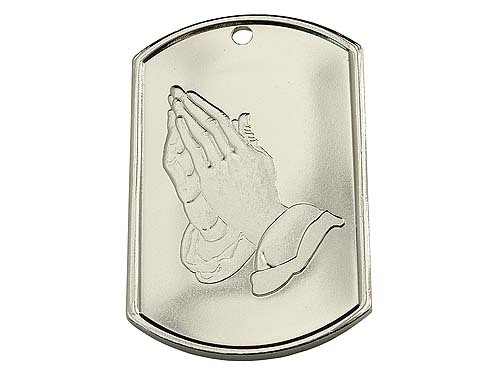 Show your pride, dedication and positive outlook with an attractive Dog Tag! 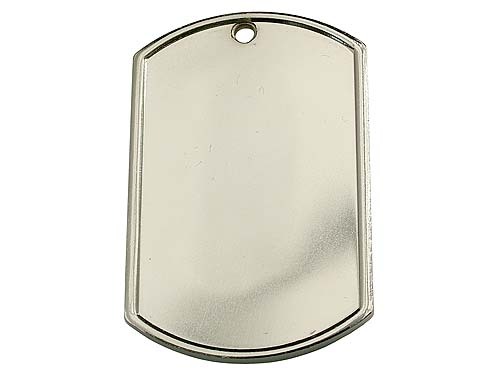 Each expertly die struck nickel plated dog tag is available as a necklace or a key chain! Simply choose from the pull down box above!